We are on vacation and have a neighbor watching our house. Over the past few days there have been many of these dead insects found. See attached photo. Any idea what they might be and how to get rid of them? It could be a fruit or shore fly or even a fungus gnat. It is hard to tell without an up-close picture. Are these in your house or where you are vacationing? If they are in your house, did you leave any fruit behind? Decaying fruit can become a breeding ground for flies and gnats. 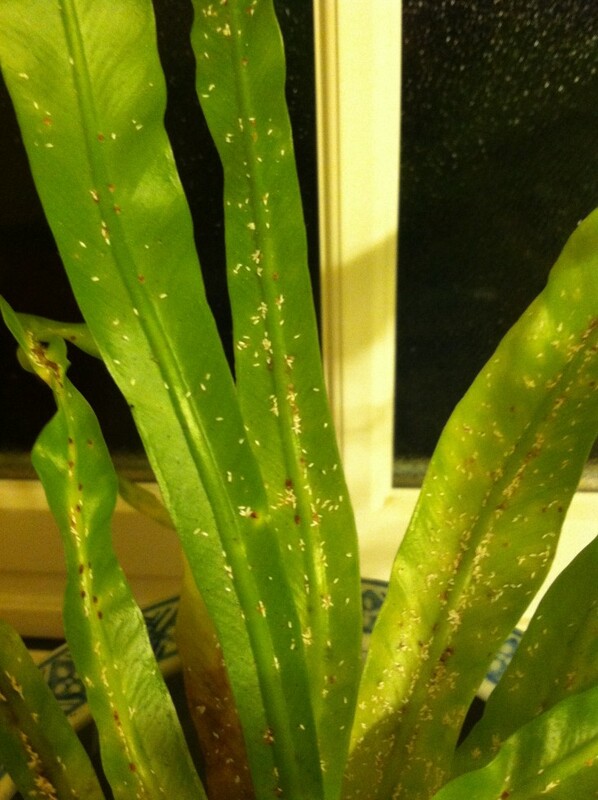 You will need to remove the breeding source – decaying fruit, soggy houseplant soil with fungus etc. To get rid of the adults you can place traps or use an insecticide safe for the house.